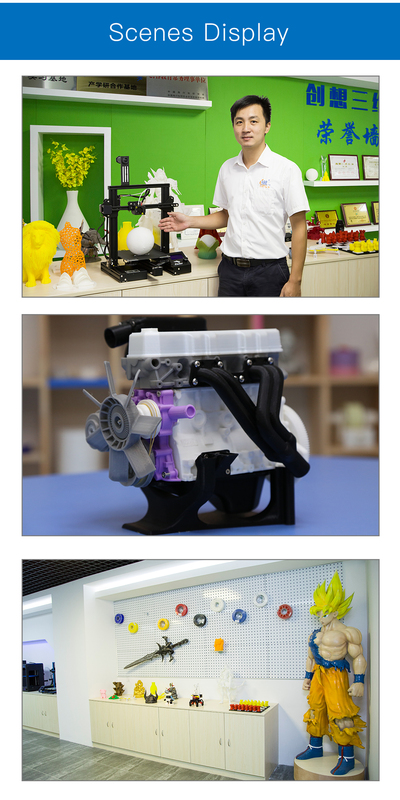 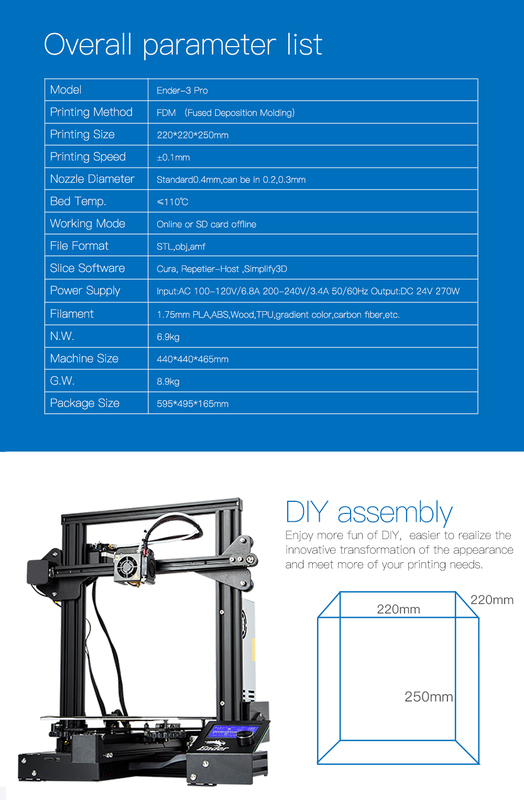 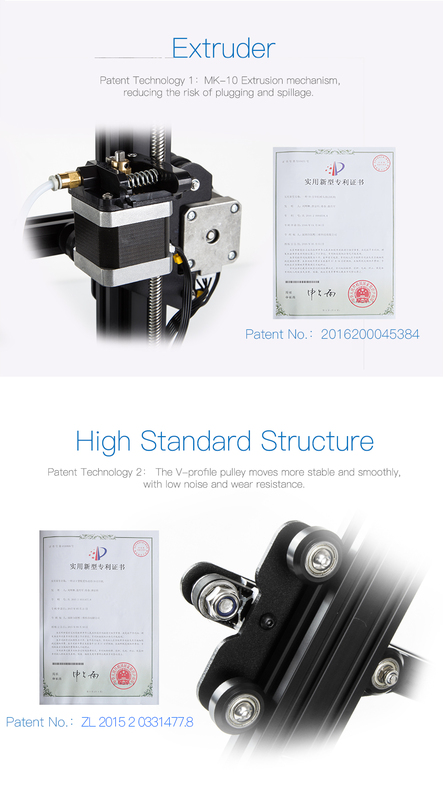 Buy the good-value 3D printer Creality Ender-3 Pro and you will get a small production machine for your home, office or workshop. 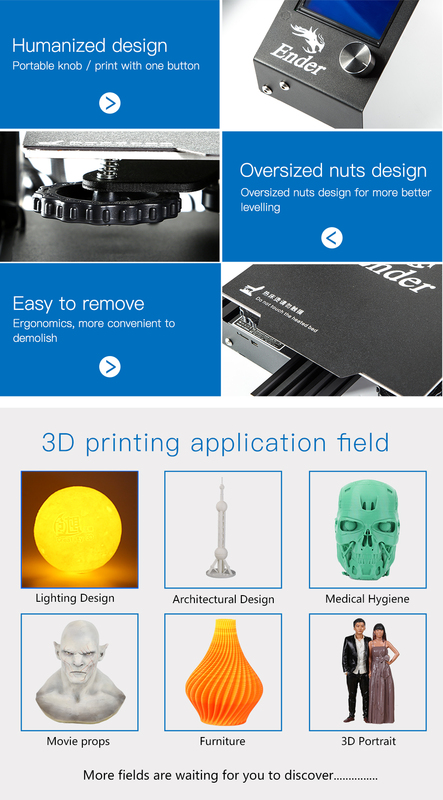 The Ender Pro is another smart improvement of the popular Creality Ender-3. 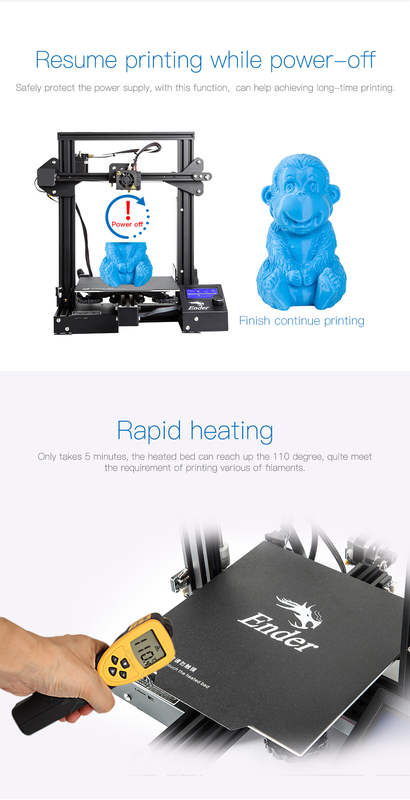 Buy the Creality Ender-3 Pro to get an easy to set up good-value 3D printer.